Our attorneys and legal staff at Kupferman & Golden, Attorneys at Law, located in Atlanta, Georgia, believe that it is essential that you be informed of your rights, obligations and options in order to make intelligent, knowledgable decisions about your future after divorce. 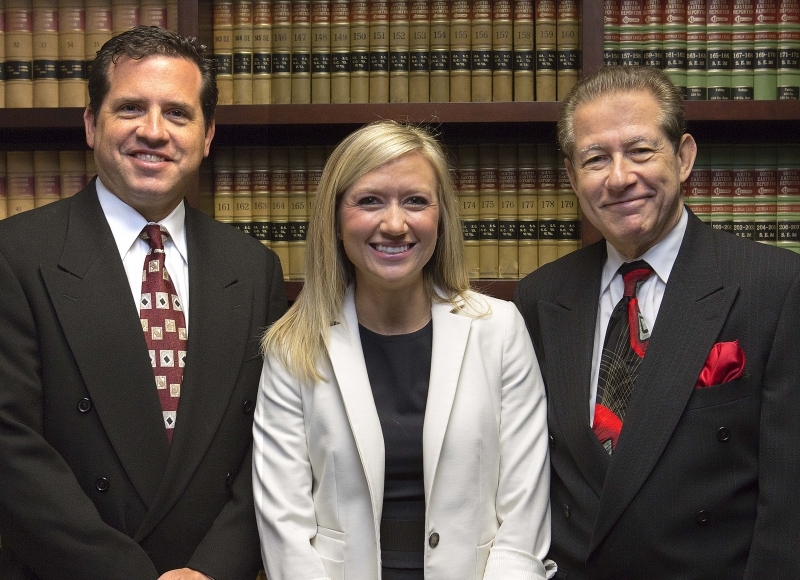 Our firm’s lawyers offer years of divorce litigation and domestic law experience. If you are considering divorce, or are involved in any type of family or domestic law problem in the Atlanta area, call our offices in Atlanta to arrange a free initial consultation. Learn more about the attorneys’ professional credentials at our attorney profile pages, below. From offices in Atlanta, Georgia, Kupferman & Golden represents clients in communities throughout Fulton County, Gwinnett County, Cobb County, DeKalb County and Forsyth County, Georgia. Contact us to arrange a free consultation with an experienced divorce and family law attorney today.